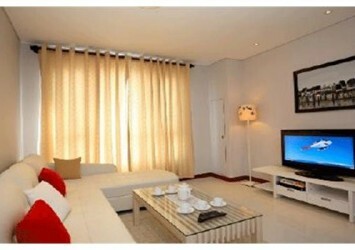 Estella Heights is one of City Horse’s most premium areas. 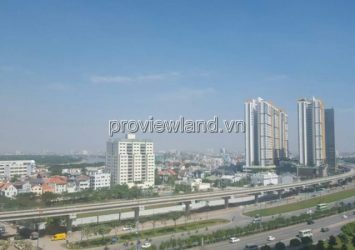 Located right in the prime area of ​​District 2, is a bridge between distant districts and downtown Saigon. 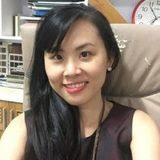 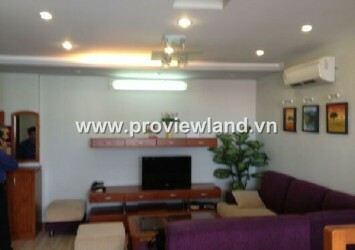 Location: Xa Lo Ha Noi, An Phu Ward, District 2. 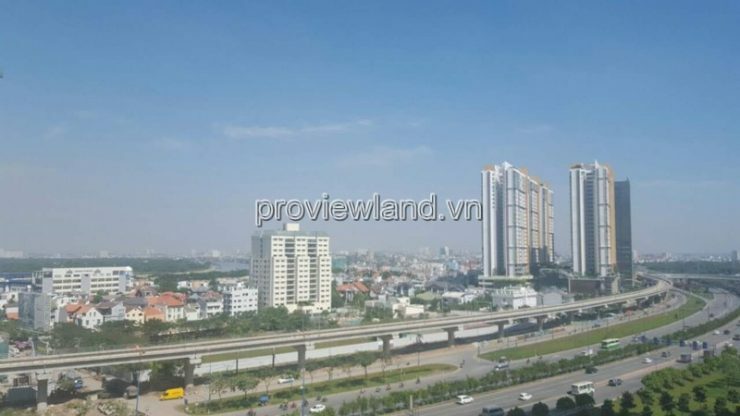 – 10 minutes drive to the city center. 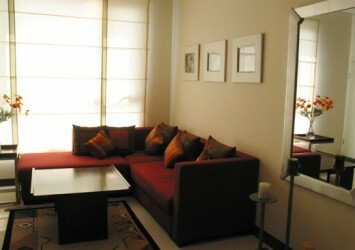 – 5 minutes drive to prestigious international schools: AIS, ISHCMC, BIS. 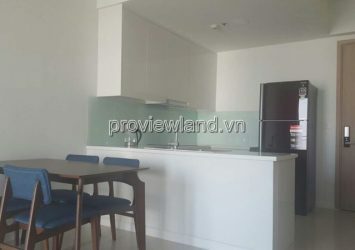 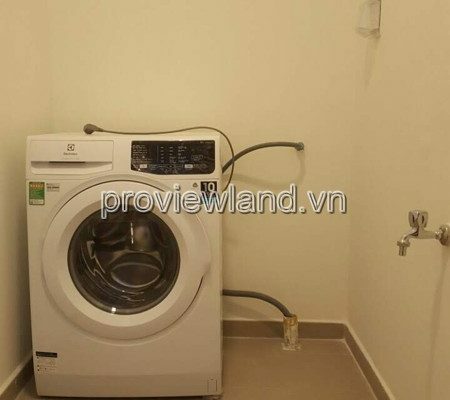 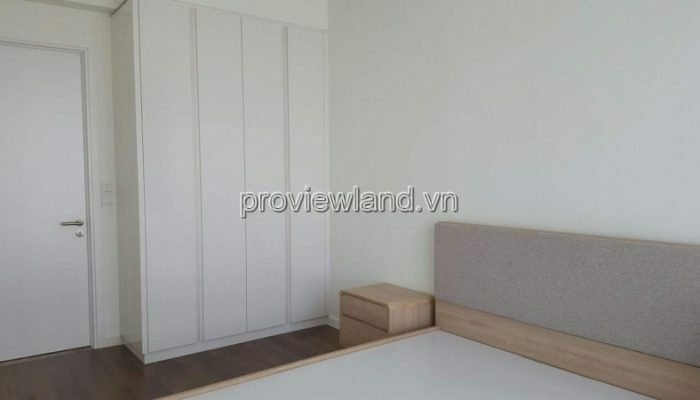 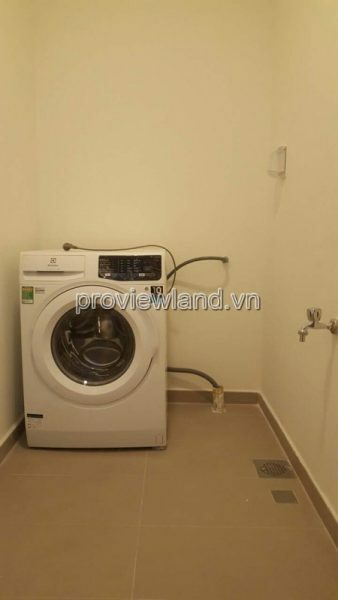 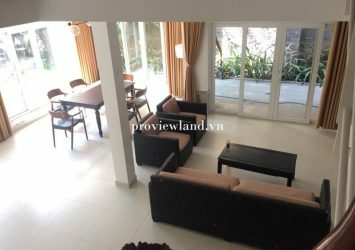 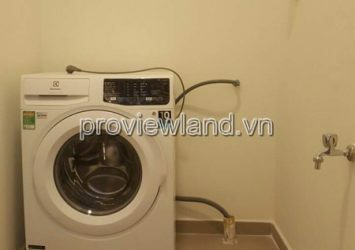 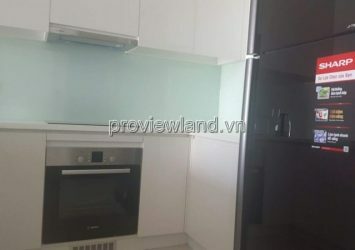 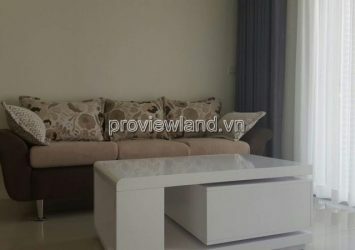 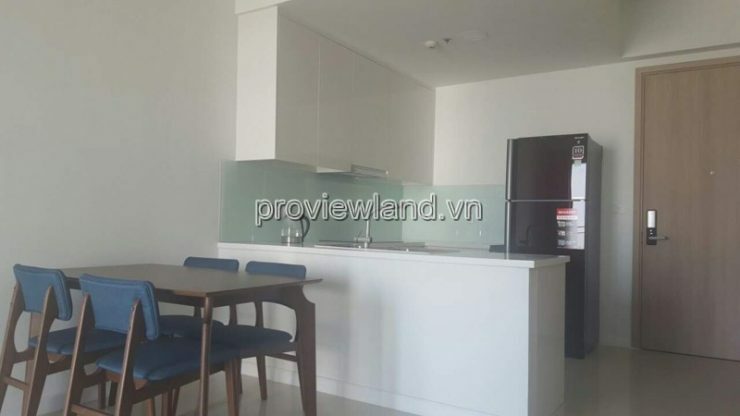 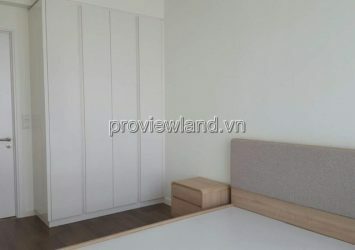 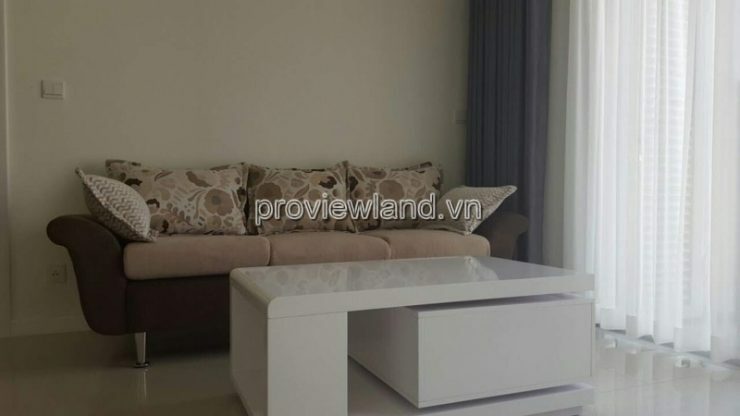 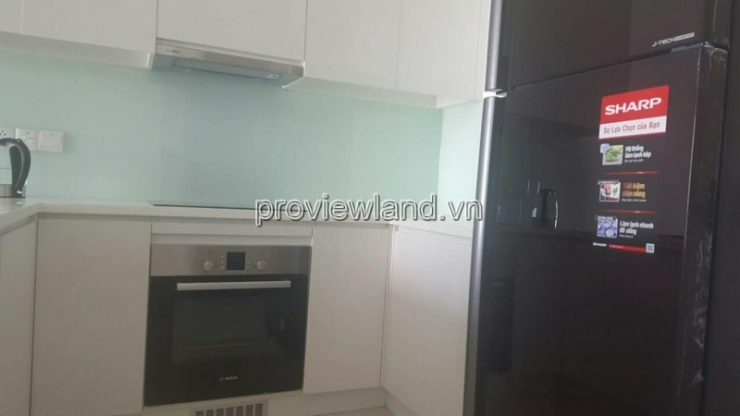 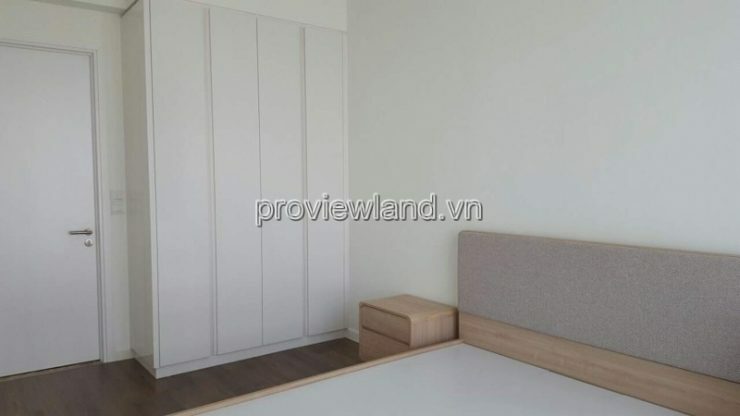 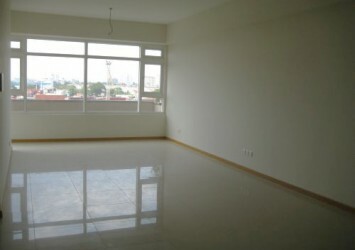 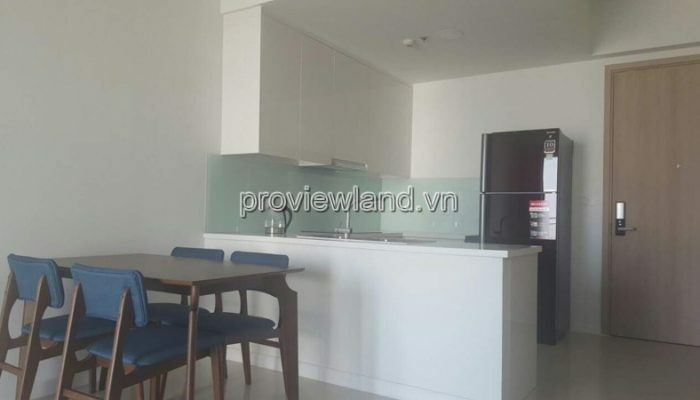 – 2 – 5 minutes walk to Parkson An Phu, Lotte Cinema, Mega Market supermarket.